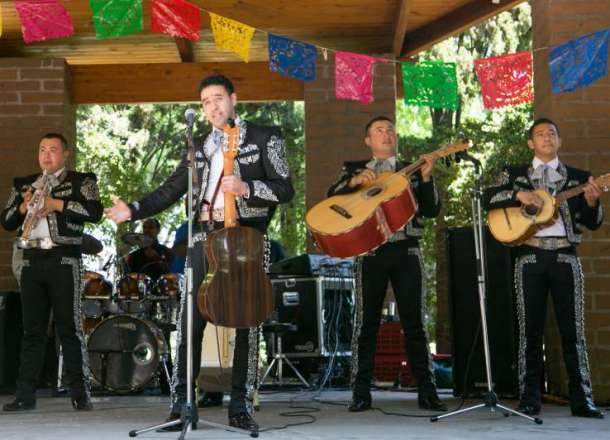 Celebrate Cinco de Mayo on the Sonoma Plaza. Includes live entertainment, delicious food, kid zone, contests and much more. 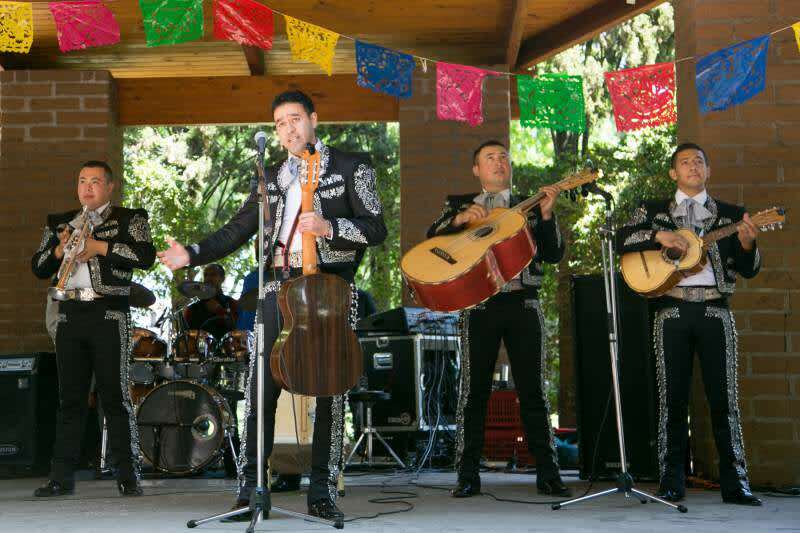 The plaza will be alive with Mariachi music, dancers and the sounds and tastes of Mexico.